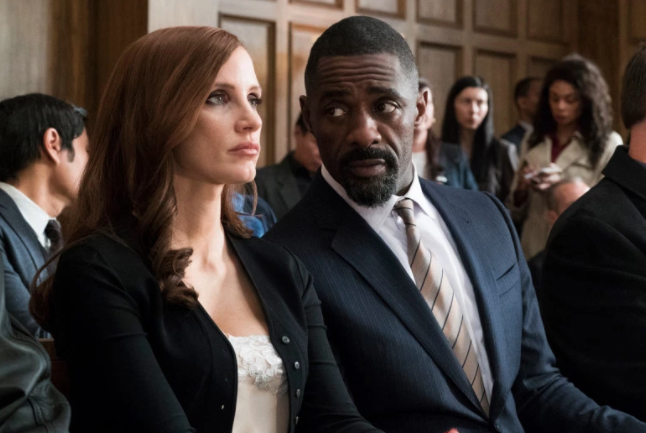 Jessica Chastain and Idris Elba To Appear In Aaron Sorkin’s Directorial Debut!!! ‘Molly’s Game‘ is the upcoming adaptation of the book of the same name by Molly Bloom, an Olympic-class skier who was, not just young and beautiful but the woman behind the world’s most exclusive high-stakes poker game. She ran this for 10 years before being arrested in the middle of the night by 17 FBI agents hefting automatic weapons. This high-level game brought in not just Hollywood’s elite, but sports stars, business wizards and even the Russian mob. With everything stacking against her, the one ally she can count on is her criminal defense lawyer who learns there are more layers to Bloom than what the media lets on. Do you have a girl crush on Jessica Chastain? Do you have a man crush on Idris Elba? If you have any combination of the two, Molly’s Game is going to make you have all the feels. This is a well done film with all the right players and script that packs a punch. 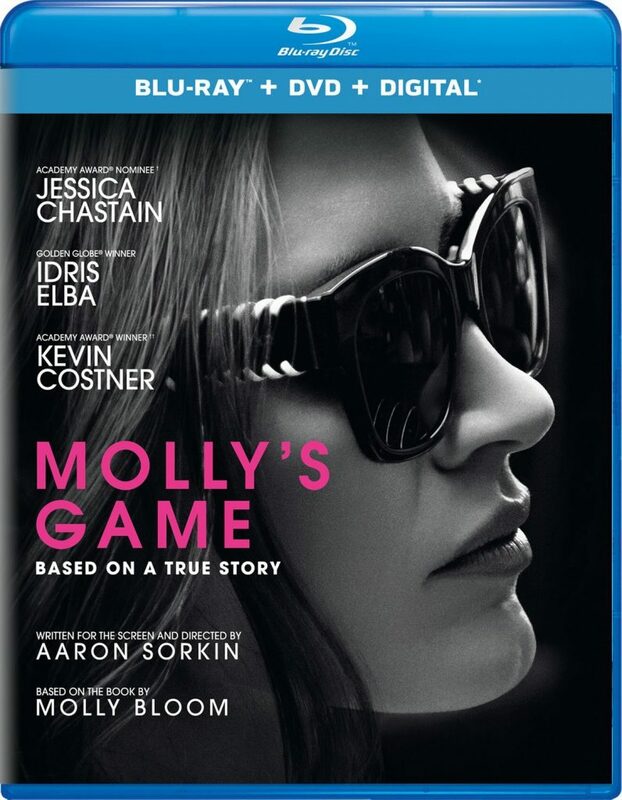 Aaron Sorkin (screenplay and first time director) has taken the novel Molly’s Game and turned it into a film that at a run time of two hours and twenty minutes seems fast paced and doesn’t waste your time. While I know literally nothing about poker, this movie kept me entertained and engaged because the story wasn’t the game-it was the players. 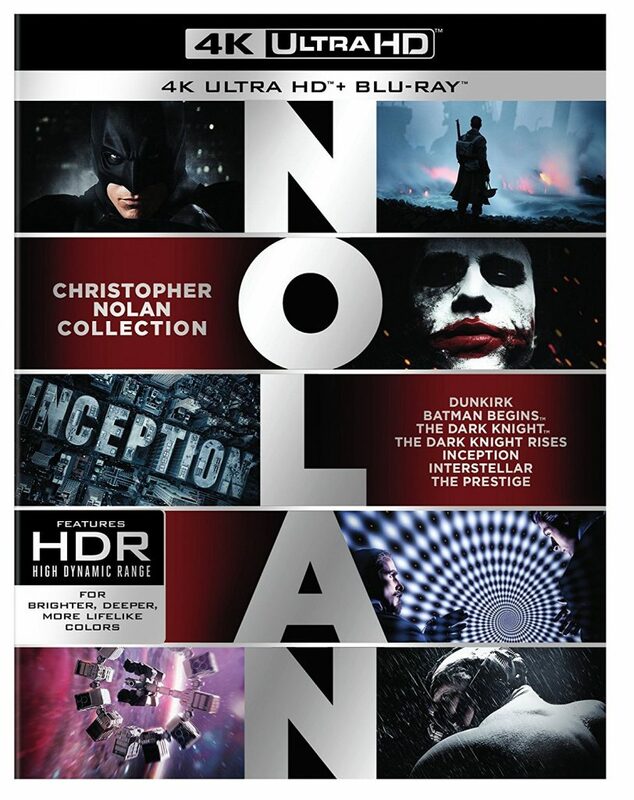 The ‘Christopher Nolan 4K Collection’ is coming December 19th! If you’re like me, then you have grown to love filmmaker Christopher Nolan over the years. Come December 19th, most of his films will be released on 4K UHD for the first time ever. The films include the ‘Dark Knight Trilogy‘, ‘Inception‘, ‘The Prestige‘, ‘Interstellar‘, and the recent ‘Dunkirk‘. Each film will come with HDR as well, meaning a richer and deeper looking image for each movie. 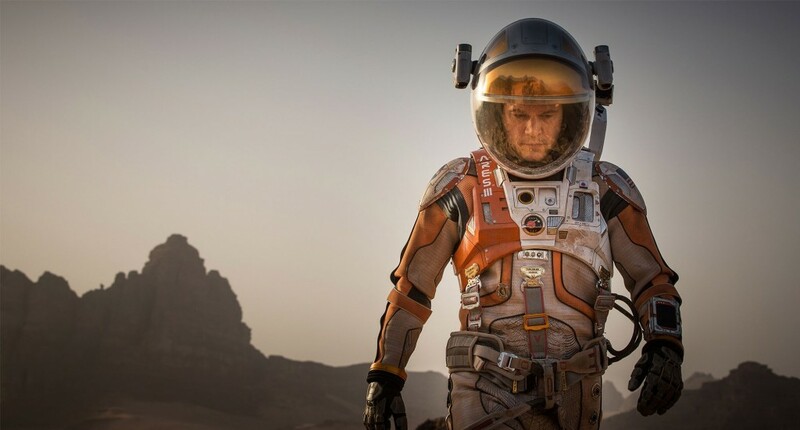 Each film will feature extras, the standard Blu-ray Disc, and Digital Copies of each movie. The whole collection will retail at about $150 with the ‘Dark Knight Trilogy‘ retailing at around $70. Of course with the holidays coming up, expect big discounts everywhere for these. 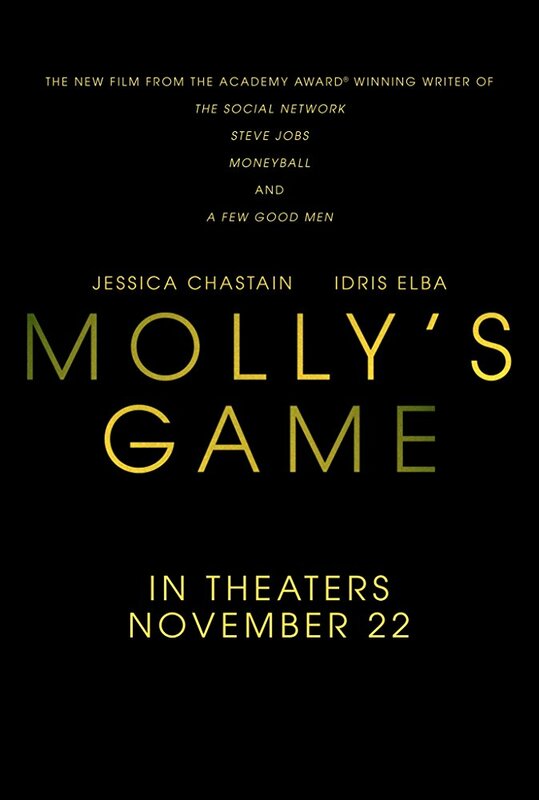 Enjoy the Trailer For ‘Molly’s Game’ From Aaron Sorkin!!! From writer/director Aaron Sorkin (‘A Few Good Men‘, ‘The Social Experiment‘) comes this biographical crime drama based on Molly Bloom’s larger than life story. 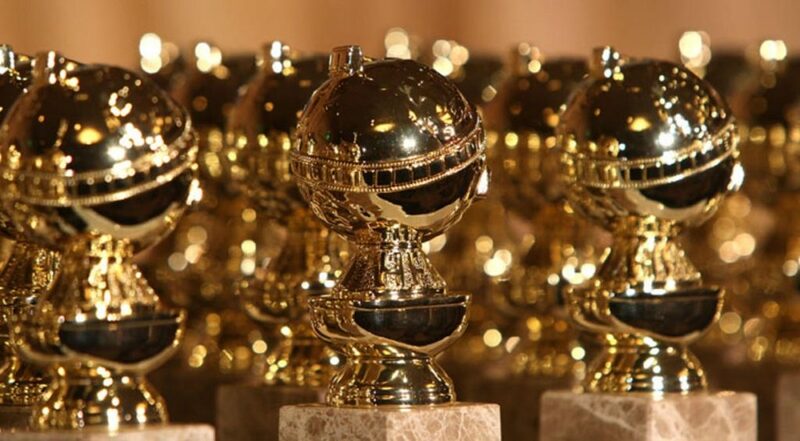 The film stars Jessica Chastain, Idris Elba, Kevin Costner, Michael Cera, Jeremy Strong, and Chris O’Dowd. The film comes to theaters November 22, 2017. Simon Kinberg Will Direct ‘X-Men: Dark Phoenix’!!! The next film in the ‘X-Men‘ line of films will be ‘Dark Phoenix‘ and is aiming for a release date of November 2, 2018. What was once only rumor has now been confirmed as fact, Simon Kinberg will be on tap to direct the feature film. 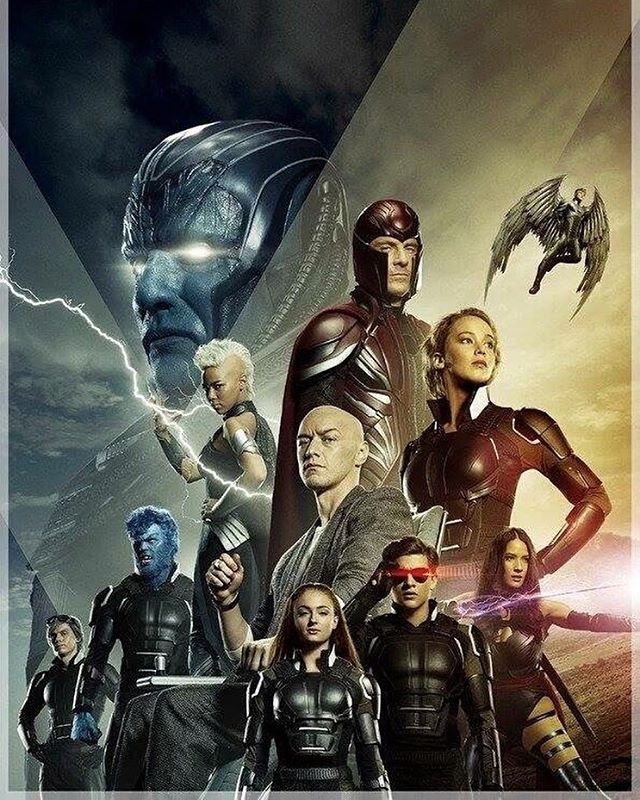 Kinberg served as producer on several of the ‘X-Men‘ films. He’s also written ‘X-Men: Days of Future Past‘, and ‘X-Men: Apocalypse‘, this will be the first film with his sitting in the director’s chair. If you were are a fan of ‘Scandal‘ or ‘The Newsroom‘, you’ll probably enjoy ‘Miss Sloane‘. This drama/thriller, directed by John Madden, was a quick paced, banter filled, unique look into the underbelly of D.C. lobbyists. At moments it’s fun, at others it’s tense, at then at times it attempts to be harrowing. The film, while leaning left, has a little something for everyone in my opinion. Film Review: ‘The Huntsman: Winter’s War’!! Let’s say just say it…Snow White and the Huntsman was not well done.The Huntsman: Winter’s War is the hot and cold shell that envelops its predecessor. It’s not perfect, but is action enjoyment coupled with corny sporadic humor. Not to mention, Chris Hemsworth finally got his balls back. I can tell you that. Snow White and the Huntsman emasculated the action-packed hunk of man that is Hemsworth. Though some believe that this story should not have been told, but I enjoyed the unveiling of the back-backstory. The film could have been structured to be less predictable but sometimes you just have to sit back and enjoy a film for your base needs: adrenaline, fear, and desire. When Guillermo Del Toro makes a movie, you pay attention, but a ticket, strap yourself in the seat, and prepare your eyeholes for something that is guaranteed to thrill you, chill you, and fulfill you. With a resume that includes ‘Pan’s Labyrinth‘, ‘Hellboy I & II‘, ‘Blade II‘, ‘Pacific Rim‘, and ‘The Devil’s Backbone‘, you know for sure, you’re in for something special when Del Toro is involved. 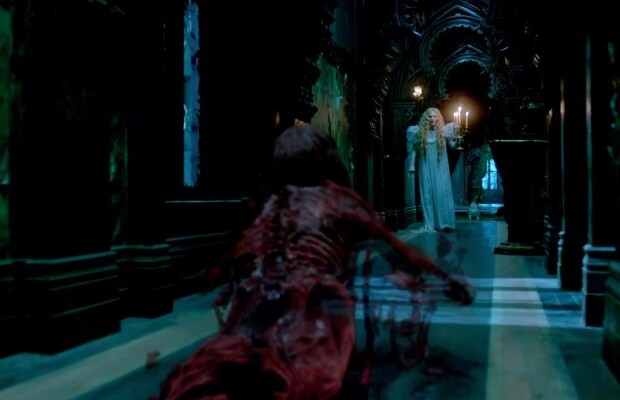 That brings us to his latest masterpiece of cinema, ‘Crimson Peak‘. Now I know that the trailers for ‘Crimson Peak‘ paint a picture that makes this look like a straight horror film, which is not the case here. 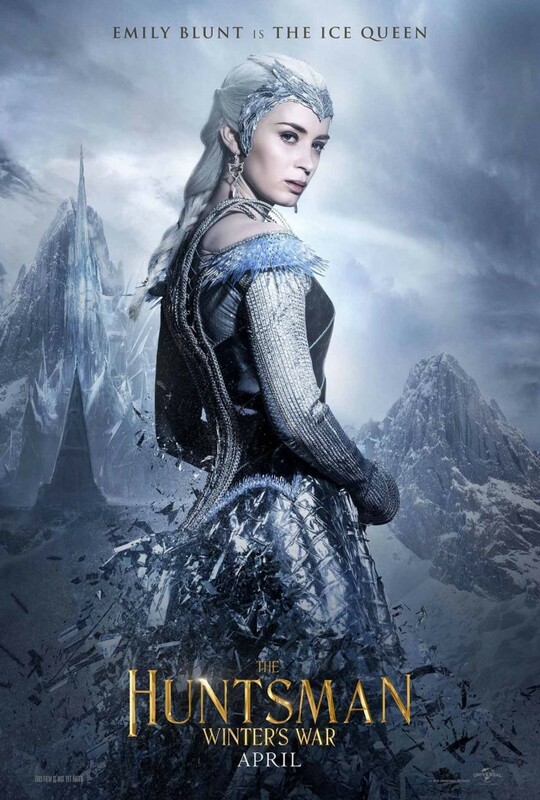 We’ve Got The Trailer For ‘The Huntsman Winter’s Tale’ starring Emily Blunt!!! Cedric Nicolas-Troyan, the visual effects supervisor for ‘Snow White and The Huntsman‘ has stepped into the director’s chair for ‘The Huntsman Winter’s War‘, a film that’s a prequel and a sequel to Snow White which came out in 2012. She’s working with Charlize Theron, Chris Hemsworth, Jessica Chastain, Emily Blunt and Sam Claflin. Another year has come and gone and brought with it about a billion movies, some were total crap and a waste of time, but others…oh they were worth every bit of time I spent. Pre-movie hype, post-movie discussion, and the random hours I spent thinking about it in the shower or sitting at a stop-light. 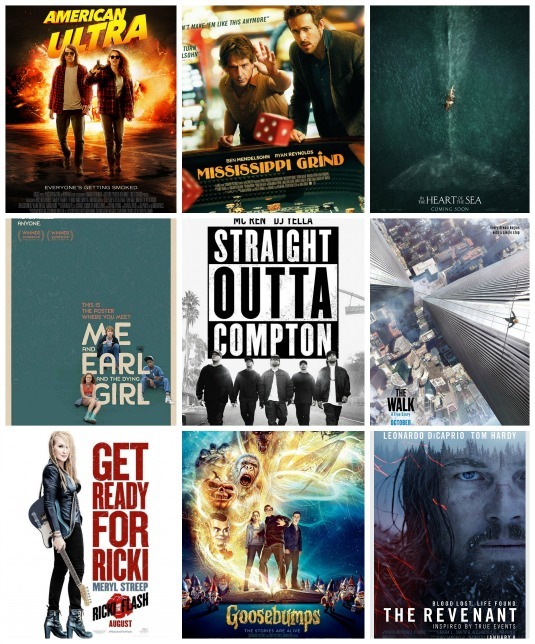 Having said that, this is my list of movies that 2015 blessed us with, and maybe a few the year cursed us with. 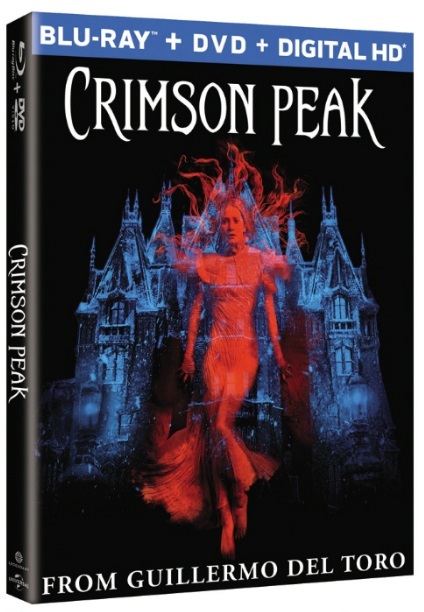 ‘Crimson Peak’ Coming to Blu-ray, DVD & Digital HD!!!! 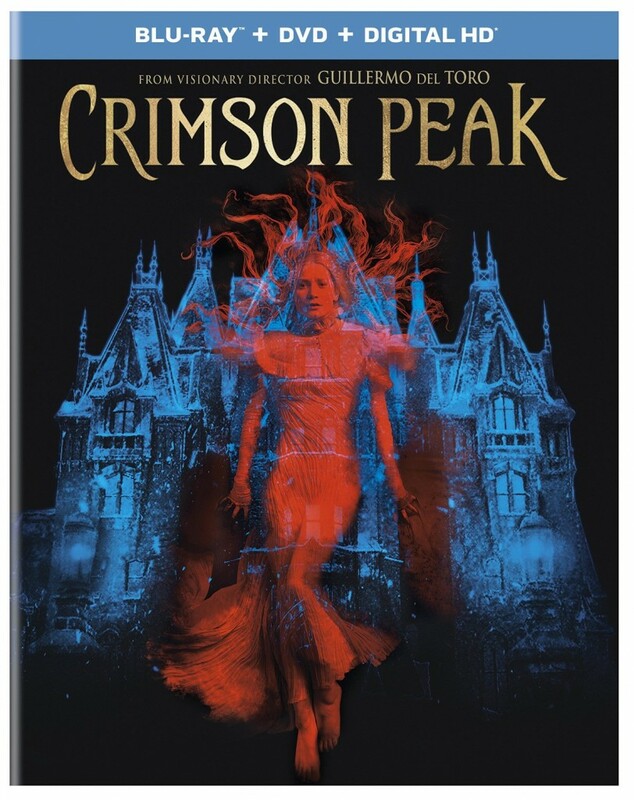 Guillermo Del Toro’s stunning gothic horror ‘Crimson Peak‘ is coming to Blu-ray & DVD on February 9th, and Digital HD January 26, 2016, from Universal Pictures Home Entertainment.